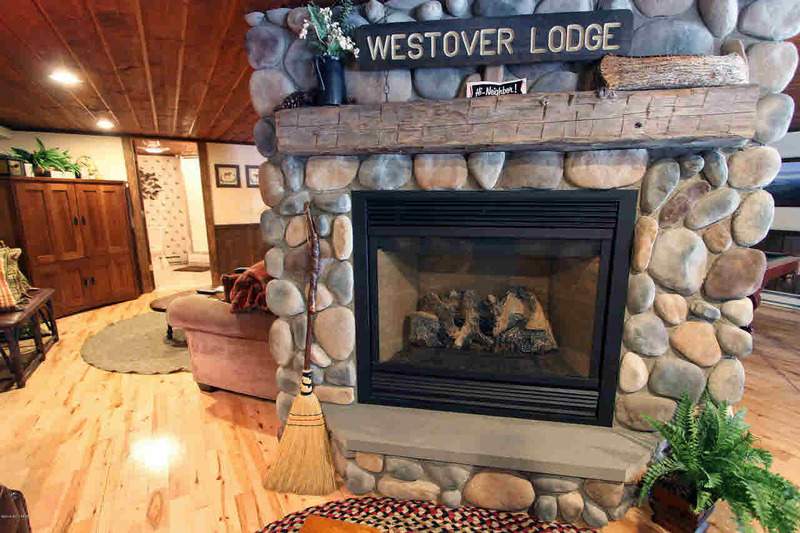 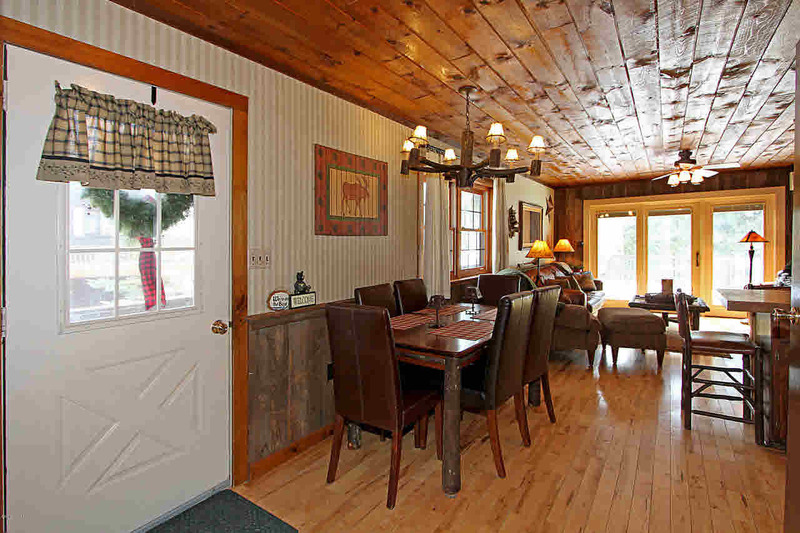 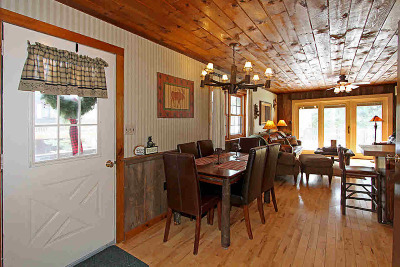 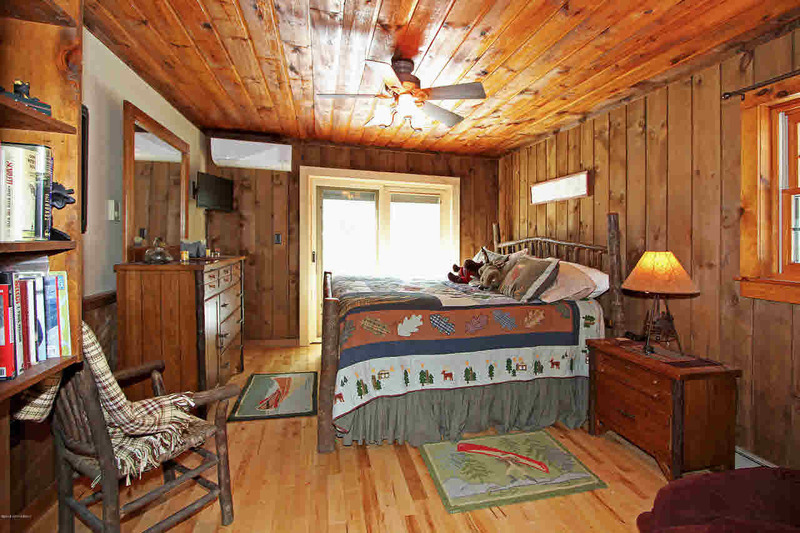 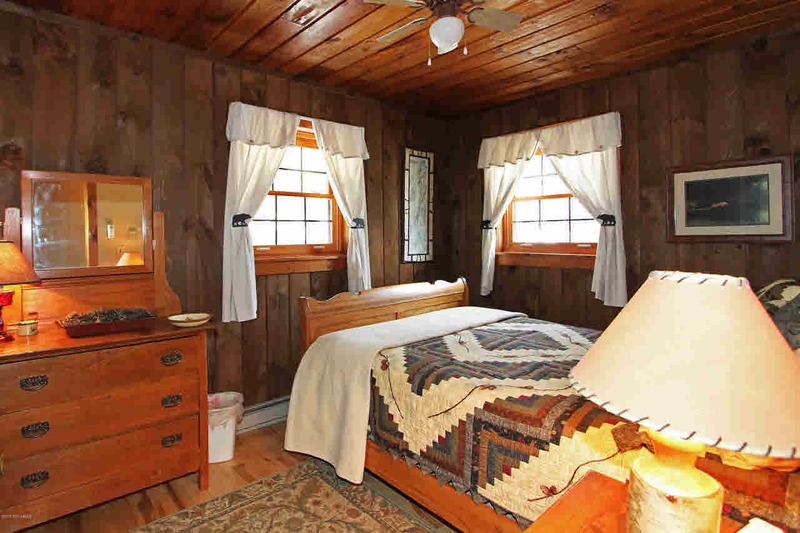 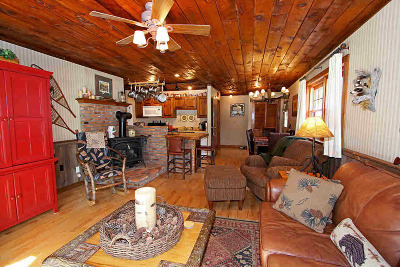 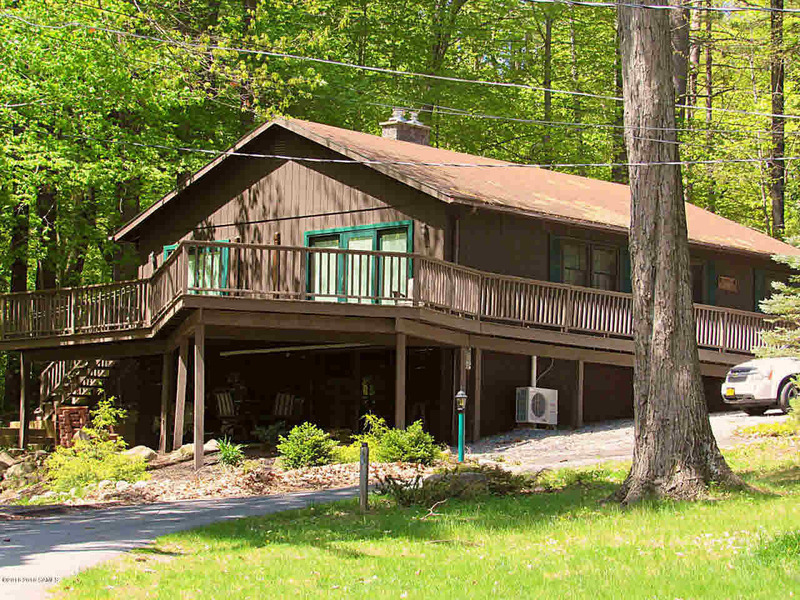 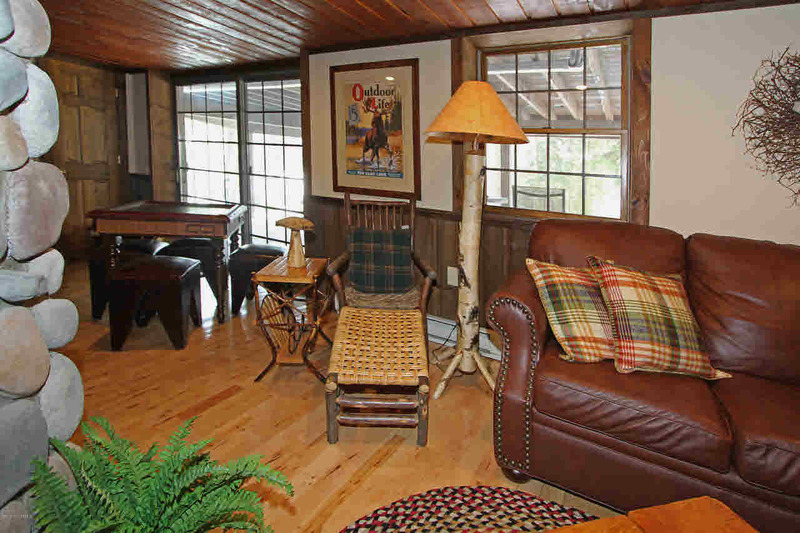 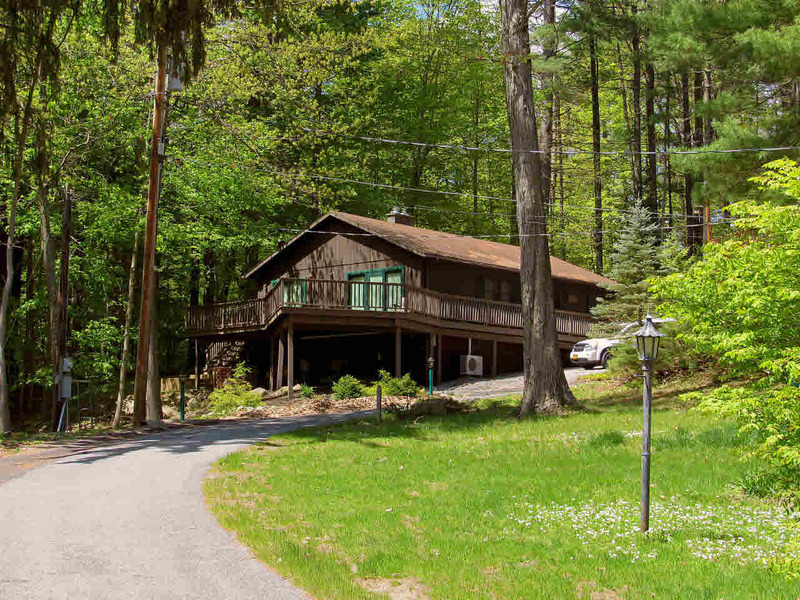 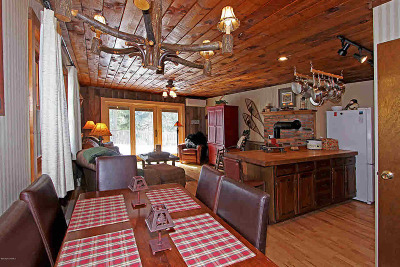 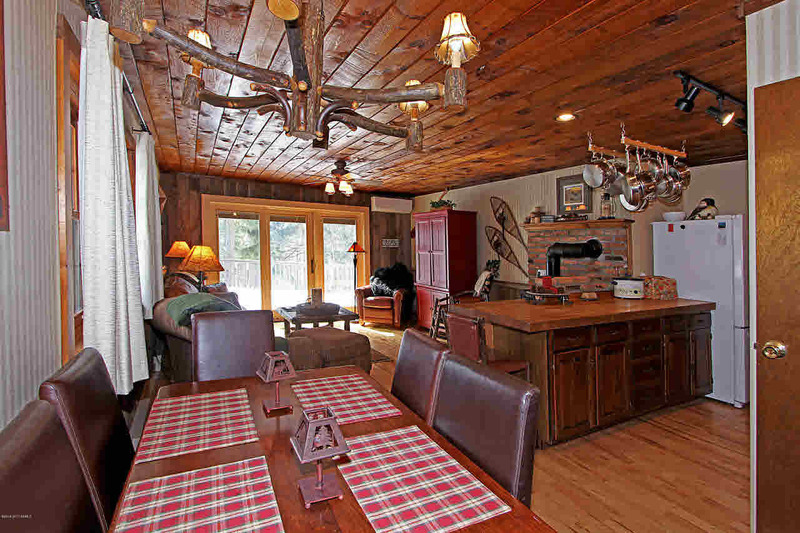 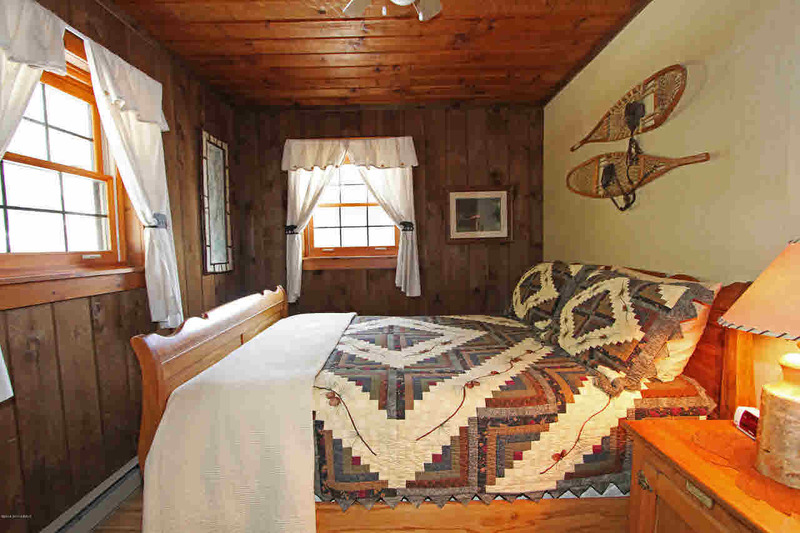 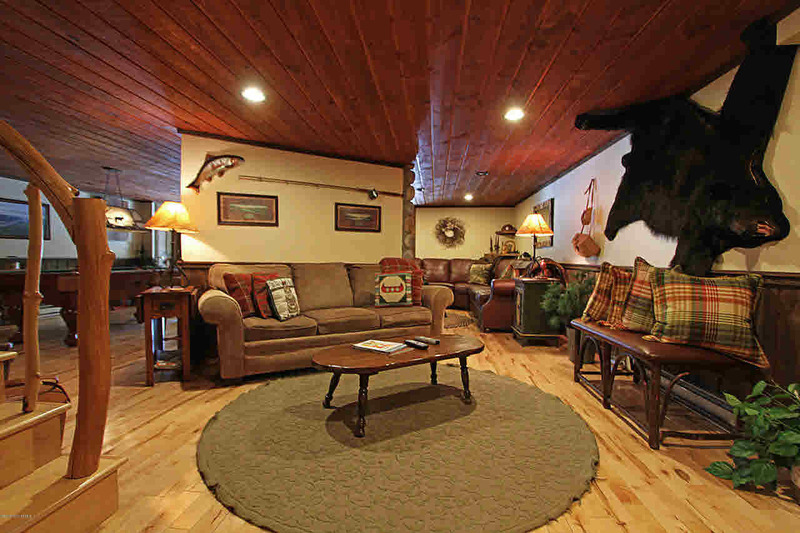 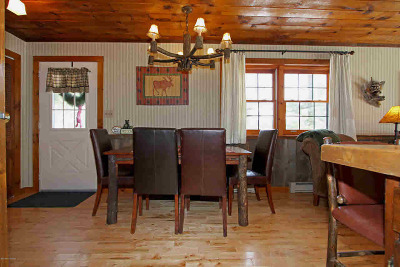 Outstanding 3 Bedroom, 2 Bathroom home or vacation retreat in Lake George's Westover Association. 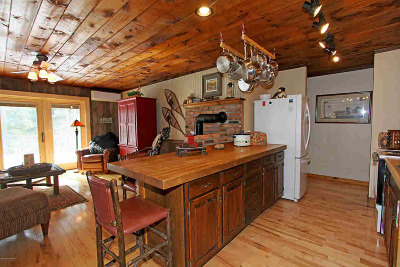 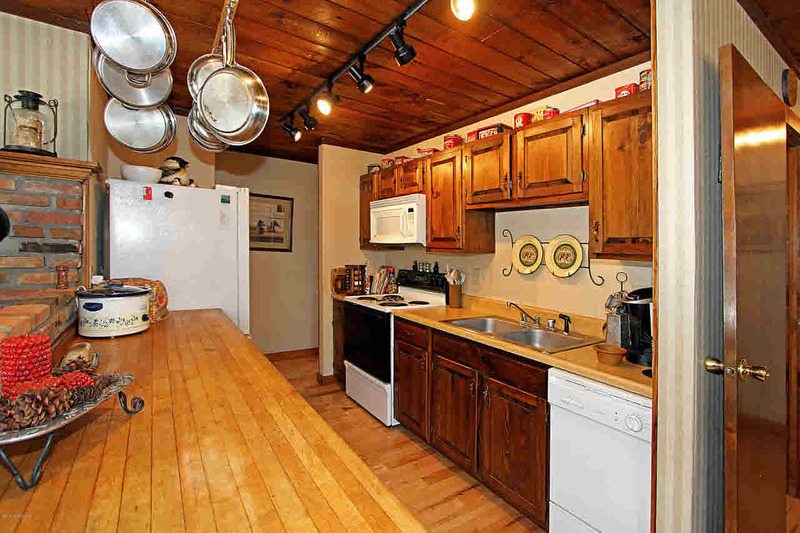 Maple flooring, open kitchen, dining and living area. 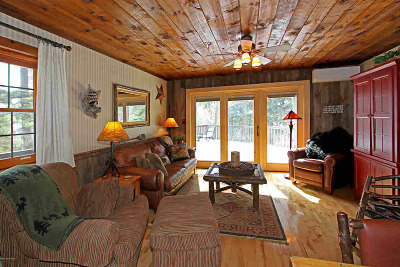 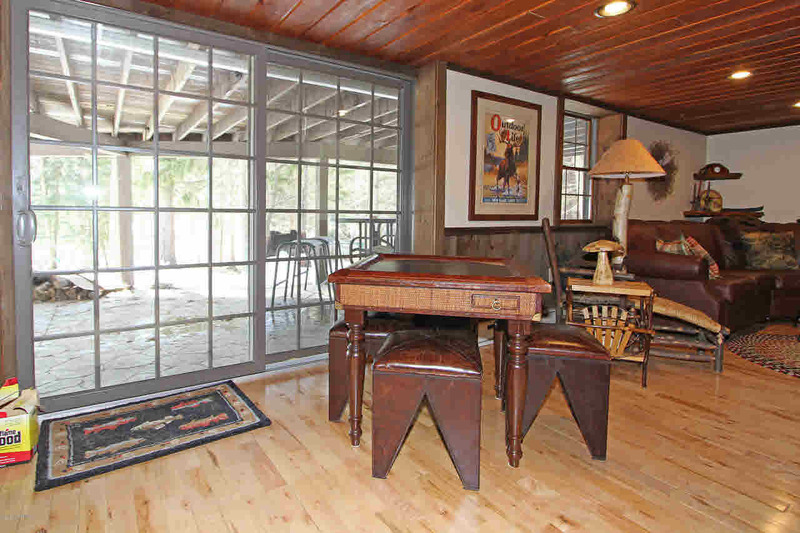 Living Room with gas wood stove and sliders to a large wrap around deck with filtered lake views. 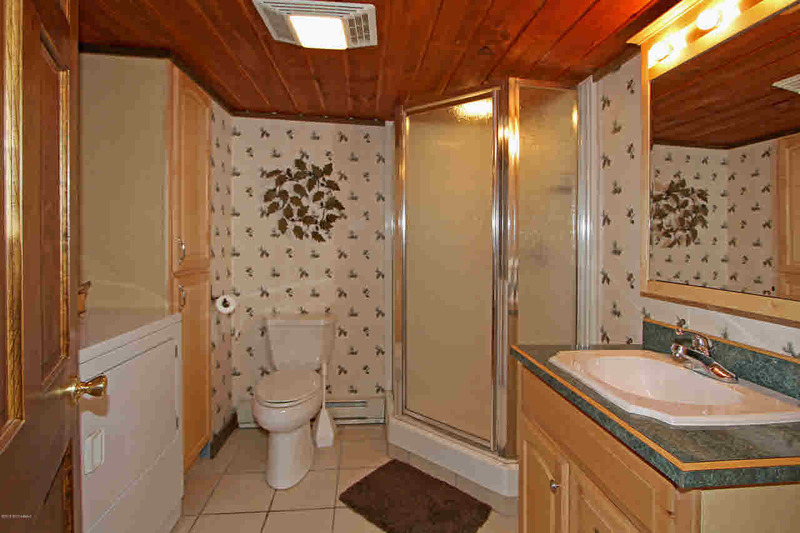 Wall mounted air conditioning units. 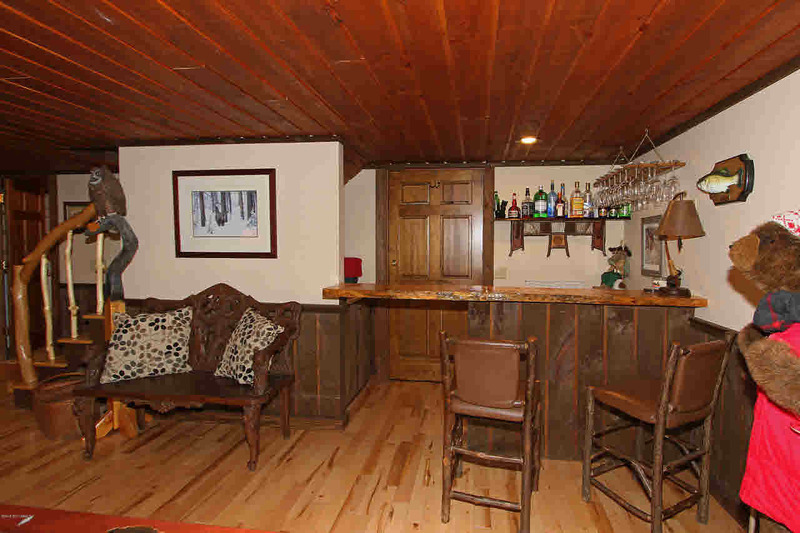 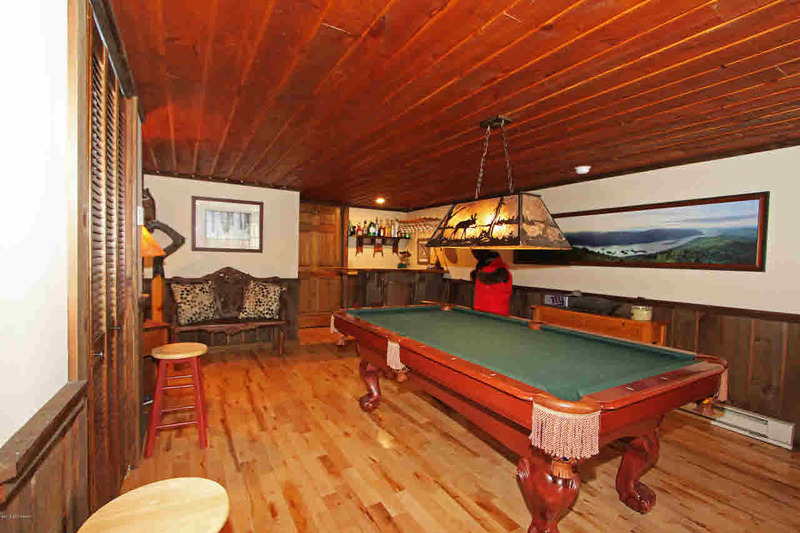 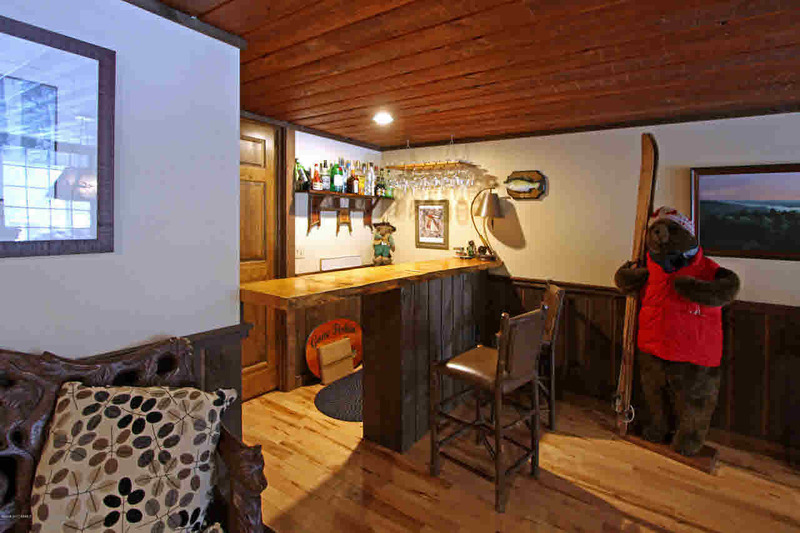 Custom finished walk out lower level with Impressive Stone Gas Fireplace and wet bar. 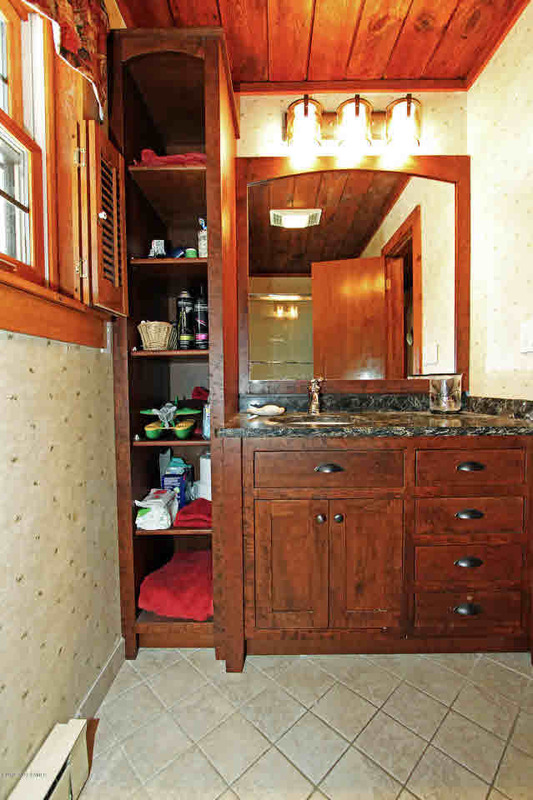 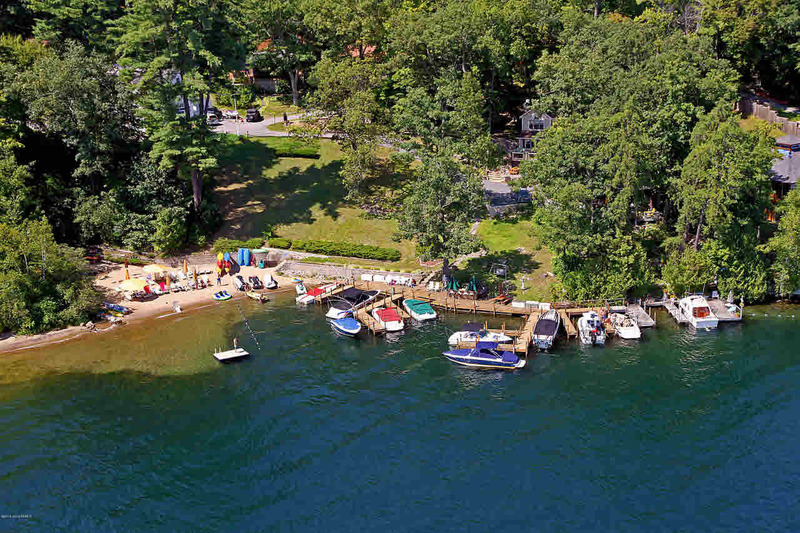 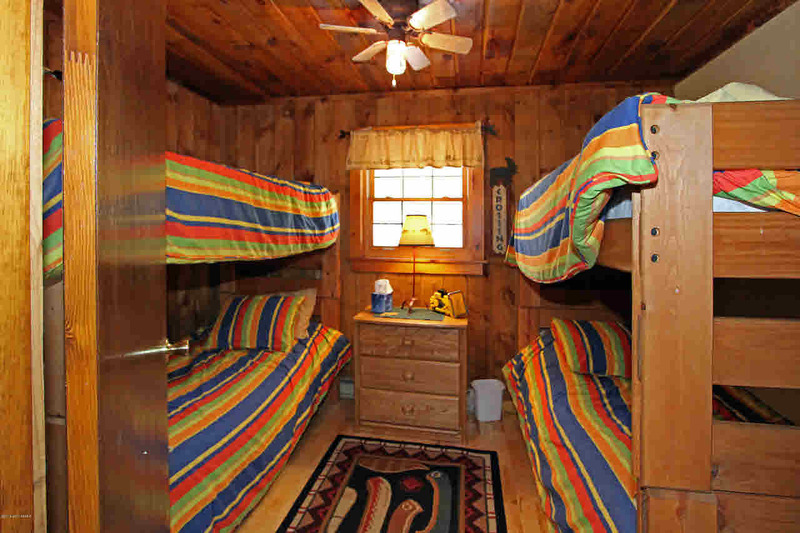 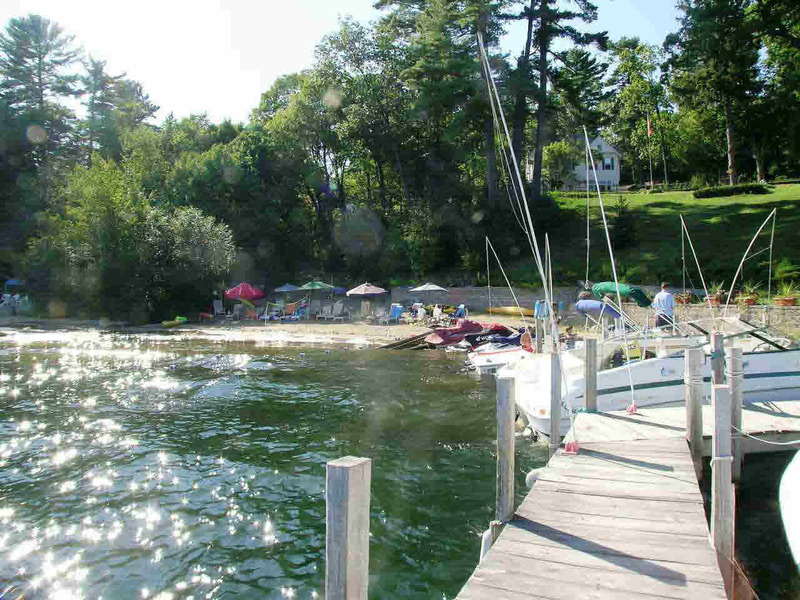 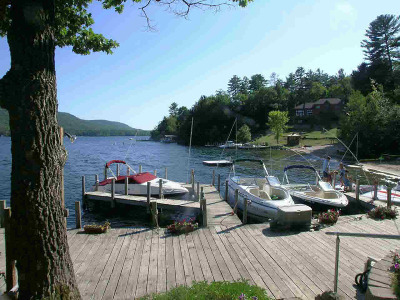 Beautiful beach, play area, deeded dock space on Lake George for up to 22' boat.